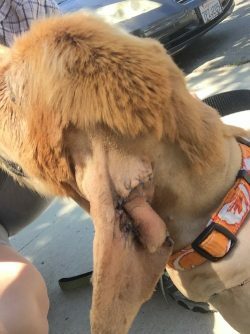 The money was used for the treatment and medical care for Mr. Rogers (new name: Rutley). This medical grant helped with removing tumors and medical treatment for Mr. Rogers. 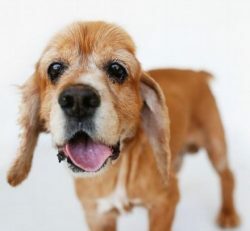 Mr. Rogers, now named Rutley, was a senior dog who was rescued from a shelter in Southern California. He had been dropped off in the overnight drop box in horrific condition. 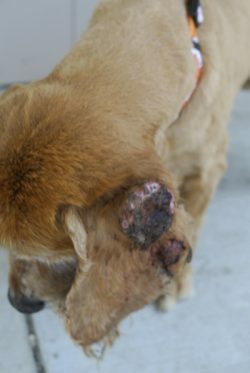 He had a large, open tumor on his ear that was infected and infested with maggots (third photo). Although he was in terrible pain, he showed us rescuers his kind eyes, and still wagged his tail with appreciation. He enjoys car rides, and gets super excited for a 9+-year-old gentleman! Rutley has found his forever home! 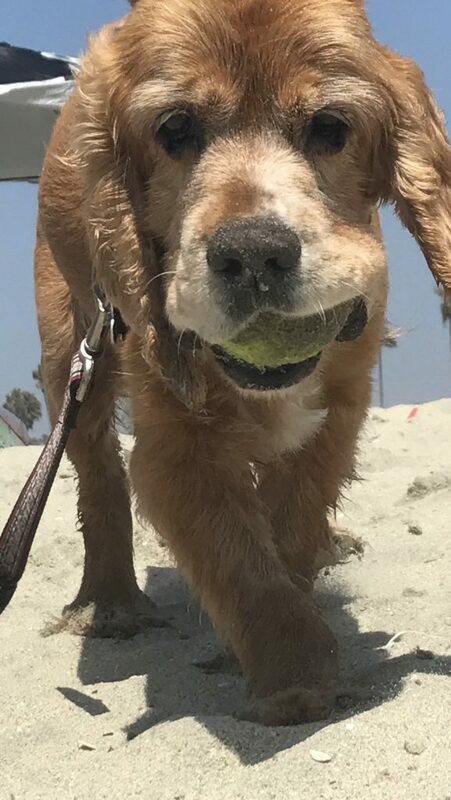 He enjoys going to the beach, chasing balls, is completely house-trained and has such a zest for life. His new family just adores him!